An engaged patient is critical to achieving successful outcomes - and it all starts with a shared vision, and recognition of the expertise that both practitioners, and patients bring to the table. Patients who embrace being an active player, and who have clear expectations of their role (and of their practitioner's) will have a fundamental advantage. Once established, the knowledge sharing and action planning can begin. 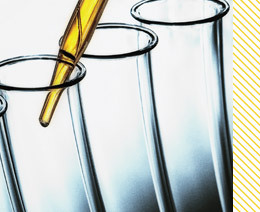 The resources below include tips and clinical insights as it relates to fostering engagement, and the ultimate goals of adherence, and improved patient outcomes. Dr Holly Lucille shares the “accounting” system that turned out to be a tremendous tool in fostering patient adherence. Young clinicians often ask me about how I build successful relationships with patients, and what they don't realize is their question actually provided the answer – it's a relationship.. There are things we can learn from the basic "blind date principle" that we shouldn't overlook. 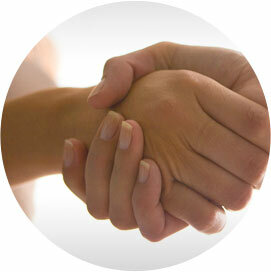 As a healthcare professional, the health of your patients is your greatest concern. At-home exercises are often a standard part of a chiropractic care plan and are increasingly being incorporated by other types of practitioners. Exercise recommendations can help enhance your patients' overall wellness, but only if you can ensure your patients are adhering to their home-based exercise plan. When advising home-based care, stick with these simple ideas to help improve patient adherence. When considering social media for your practice Pinterest isn’t always the one that pops to the top of the list in terms of priority. However, with an engagement time that surpasses all other social networks - it’s the perfect opportunity to engage patients (and potential patients). When I first began practicing over a decade ago, my boundaries with my patients were flimsy at best. I was so motivated and passionate about them doing well and following through with my recommendations that I would end up walking them to their cars while still educating, still explaining, well after our visit had ended. I think if I could have gone home with a few of them to help with implementation of the plan, I would have! 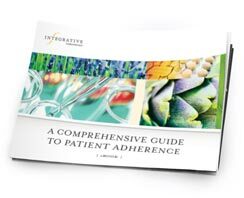 This eBook provides a greater understanding of patient adherence specific to integrative strategies, and actionable opportunities for use within your practice.